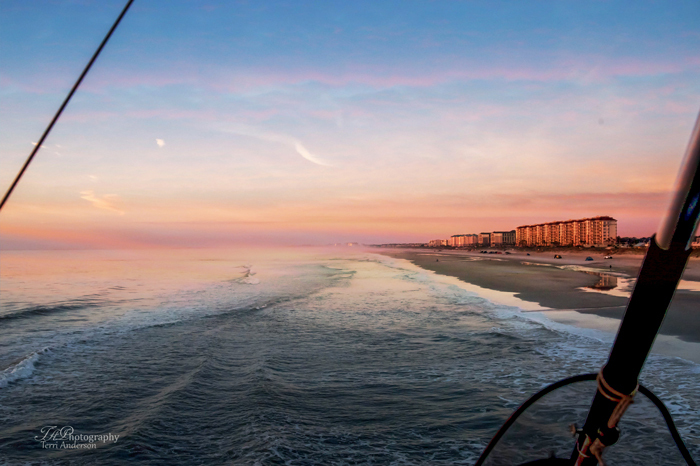 Anyone who has been to Amelia Island can tell you how breathtakingly beautiful the location is. 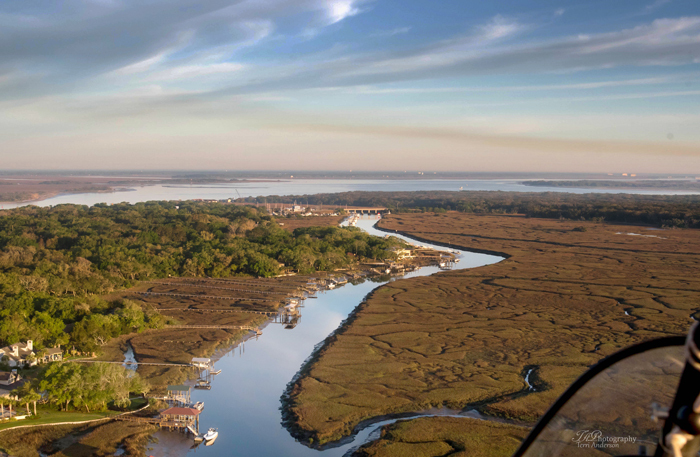 Recently we have had the pleasure of flying over Amelia Island with Terri Anderson. We have brought back some awesome aerial images that she took to share with you. 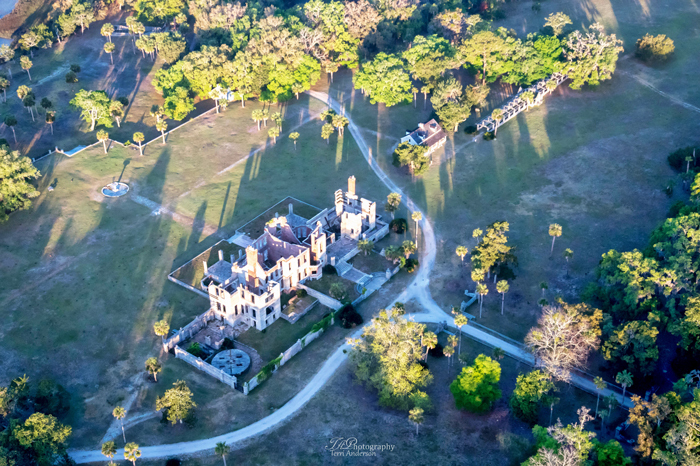 If you have visited North Eastern Florida, these aerial shots are sure to peak your attention. 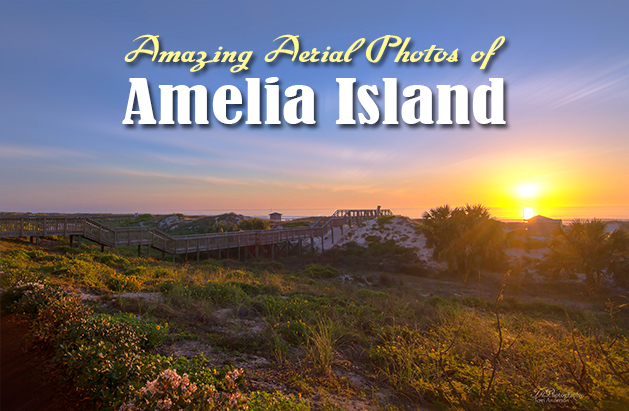 So, without further adeui we present the best aerial photos of Amelia Island. 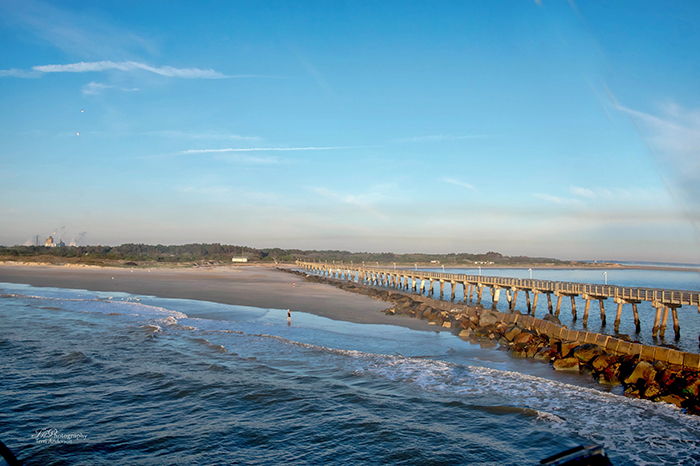 George Crady Bridge Fishing Pier – Starting off our list of the best aerial photos of Amelia Island is a well known fishing pier. 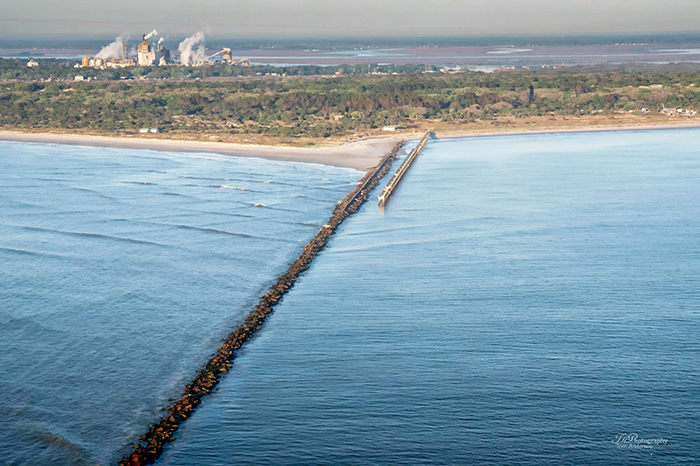 Located in Jacksonville, this one mile long fishing bridge is open to pedestrians only and spans the Nassau Sound. It has been said this is one of the best fishing areas on Northeast Florida. Anglers have caught a variety of fish including whiting, jack, drum and tarpon. This fishing pier also provides a spectacular place to watch the sunrise or set. Fishing pier and Jetty – A wonderful place for fall fishing, you can watch the large schools of fall mullet, shark, jack crevalle, tarpon and bull redfish. If you enjoy the thrill of fishing for large game fish this is the place to visit. 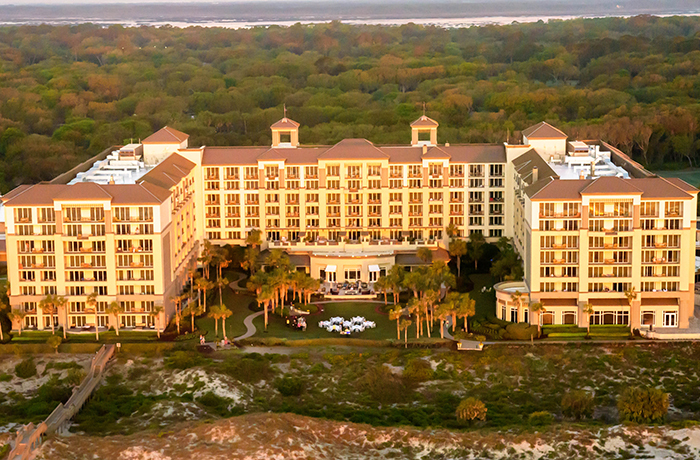 The Ritz-Carlton, Amelia Island – Elegance and luxury encompass this resort which sits on 13 miles of pristine beaches located in North Florida. Guests can enjoy breathtaking views from private balconies and a host of other glorious amenities. 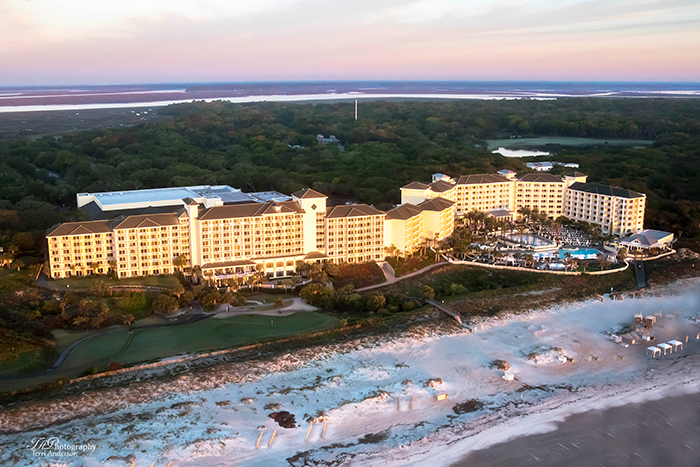 Omni Amelia Island Plantation Resort – This resort is nestled on 1,350 acres of land located at the tip of Barrier Island just off the Northeast Florida coast. It provides guests impeccable views that are sure to impress. Guests can also enjoy the multi-tiered pool deck, an adult’s only infinity edge pool, a 10,000 square foot family friendly pool and splash park water playground. Dungeness Ruins – Although this particular place is located in the most Southern part of Georgia, we feel it belongs on this list. Just because it’s such a beautiful place to visit. Dungeness Ruins is a ruined mansion that is part of the historic district which is home to several families which are significant to American history. If you enjoy historic places this is a much see destination. Egans Creek Greenway – This protected area consists of over 300 acres of grass covered roads and networks of trails made for walking and bicycling one. The nature lover will feel right at home exploring the area and seeing the beauty of it all first hand. Peters Point Beachfront Park – This makes a wonderful day trip for visitors. Bring a picnic lunch and spend time together eating at the picnic area or take a hike or go down to the water for some awesome fishing. This park is well maintained and created to give families a wonderful opportunity to be outdoors while still close to indoor and outdoor showers. 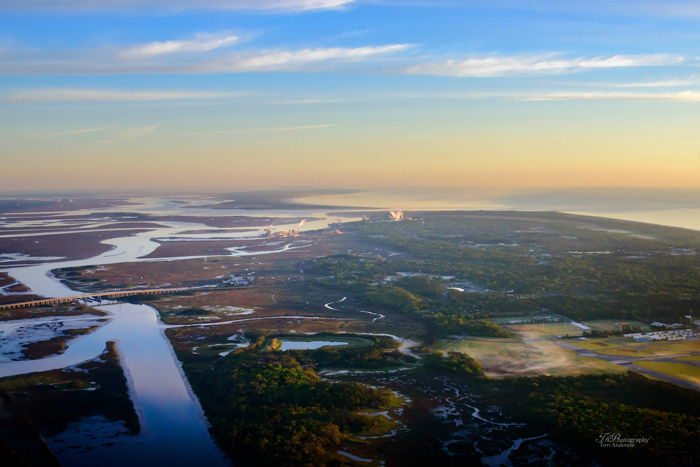 Amelia Island west side looking North – If you enjoy spending time in nature you are sure to love this destination. The natural beauty is beyond compare. Visitors will be able to enjoy kayaking through the large amount of marshes and winding creeks seeing wildlife. You will also get to see some of the most beautiful sights nature has to offer. Fort Clinch – This 19th century masonry coastal fortification was built as part of the Third System of seacoast defense by the United States. 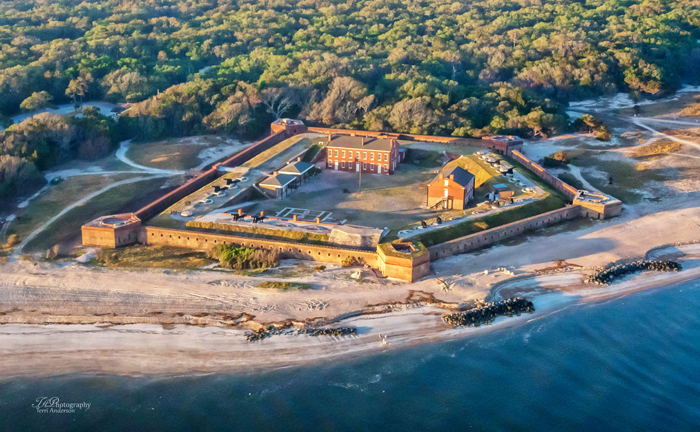 Fort Clinch is located on a peninsula near the northernmost point and can be seen in some of the aerial photos of Amelia Island Terri took. 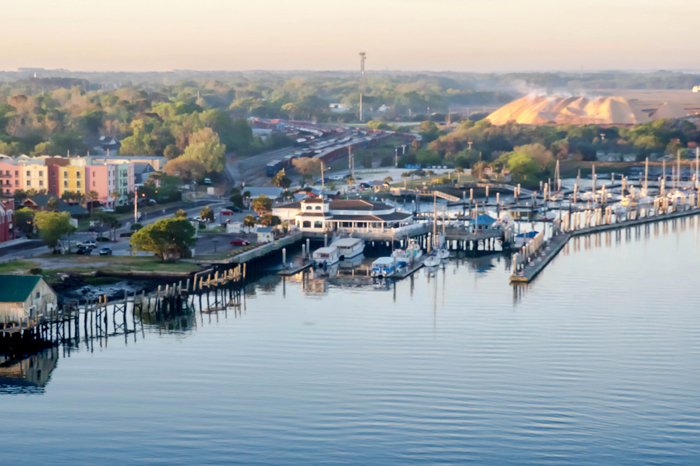 Fernandina Beach Marina – This marina is a welcome sight to those who own boats and are visiting. You can see in the aerial photos of Amelia Island, in particular the ones of this marina it has many amenities. The marina offers visitors 1,000 linear feet of side tie dockage with 25’ depth concrete floating docks, new high speed gas and diesel fuel pumps, laundry, bait and tackle. The Captain’s Lounge has satellite TV and wireless internet access. 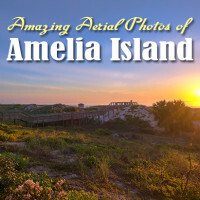 We hope you enjoyed our article on amazing aerial photos of Amelia Islands. To find more about this outstanding photographer, please visit Terri Anderson Photography. Like our content? Sign up for free updates! 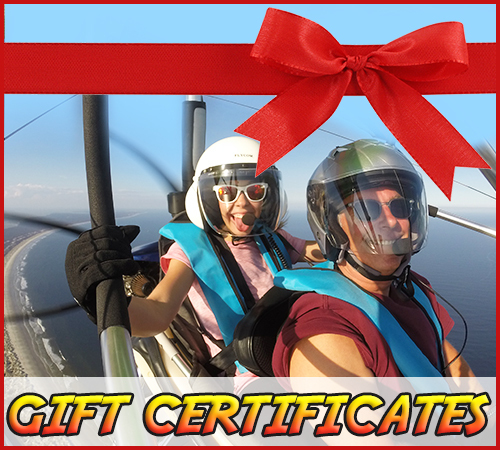 Florida Adventure sports provides powered hang gliding lessons for any thrill seeker. Serving these Florida locations: Amelia Island, Fernandina Beach, Jacksonville, Jacksonville Beach, Becker, Yulee, Talbot Island and St. Augustine. Georgia: Cumberland Island, St. Mary's, Jekyll Island, St. Simons Island and Kingsland. Florida Adventure Sports © 2019. All Rights Reserved.